Ιατρικός βελονισμός ως υποστηρικτική θεραπεία. Απαραίτητη σε πονοκεφάλους και αυχενικά σύνδρομα. Η Δρ. Εύα Α. Δουβάρα είναι πτυχιούχος ΙΑΤΡΙΚΟΥ ΒΕΛΟΝΙΣΜΟΥ από το I.C.M.A.R.T. ICMART is an international non-profit organization, registered in Brussels. ICMART was founded 1983 in Vienna/Austria. ICMART is the only umbrella organization which represents Medical Acupuncture and Related Techniques worldwide. 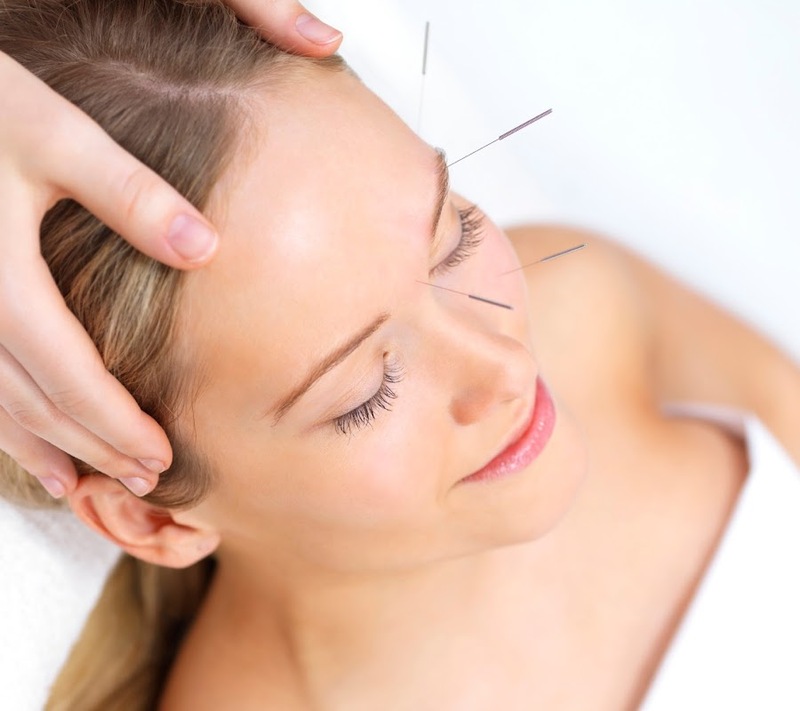 ICMART is the leading international organization for Medical Acupuncture. ICMART is representing a global network. ICMART comprises about 80 Medical Acupuncture associations and colleges worldwide. ICMART represents over 35,000 physicians practising acupuncture and related techniques. ICMART promotes the concept of evidence-based medicine regarding efficacy, safety and cost effectiveness in acupuncture and related techniques. ICMART has chapters for special tasks. Since 1983, more than 20 World Congresses or International Symposia have been under the direct patronage of ICMART. Can acupoints have an additional convergent effect? Chinese Herbal Therapy – is it risky? Chronic fatigue - is acupuncture enough? Will acupuncture be part of evidence based recommendations by 2020? 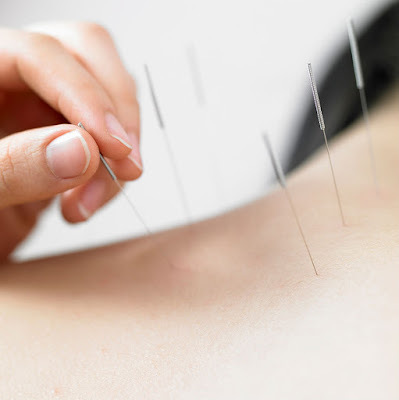 Treatment with acupuncture of a testicular chronic pain according the principles of the chinese traditional medicine. The positive effect of gold rod implantation on cervical osteoarthritis. Physical medicine and rehabilitation need neural therapy! From acupuncture to traditional chinese orthopaedics – a journey from the west. Zang-fu in a nut-shell: liver dominating spleen. Cochrane review has missed the point with acupuncture and low back pain. Effects of 830nm laser on cultured rat dorsal root ganglia: implications for its use in acupuncture. Acupuncture of LI-4 in anaesthetised healthy humans decreases cerebral blood flow in putamen measured with PET. Increased Cervical Lordosis After Deep Acupuncture in Patients with Neck Pain: Nonrandomized Clinical Control Trial. Preventative Acupuncture - Antidepressive Acupuncture Therapy Against Pain Chronification. Diagnostic and differential diagnostic of pathologic processes stages. Para-Chlorophenylalanine selectively interferes with electroacupuncture and moxibustion - induced gastric emptying in rats. Effect of Moxibustion in the Acupoints Ren-12 (Zhongwan), St-25 (Tianshu) and St-36 (Zuzanli) in the Prevention of Gastric Lesions Induced by Indomethacin in Wistar Rats. The Uighurs were amongst the very first people to practise acupuncture. The Chinese learnt from this ancient culture. This is a comprehensive poster presentation to trace the beginnings of acupuncture. Mechanism of Reversal of Laryngospasm by Median Nerve Stimulation—A Electrophysiological study.